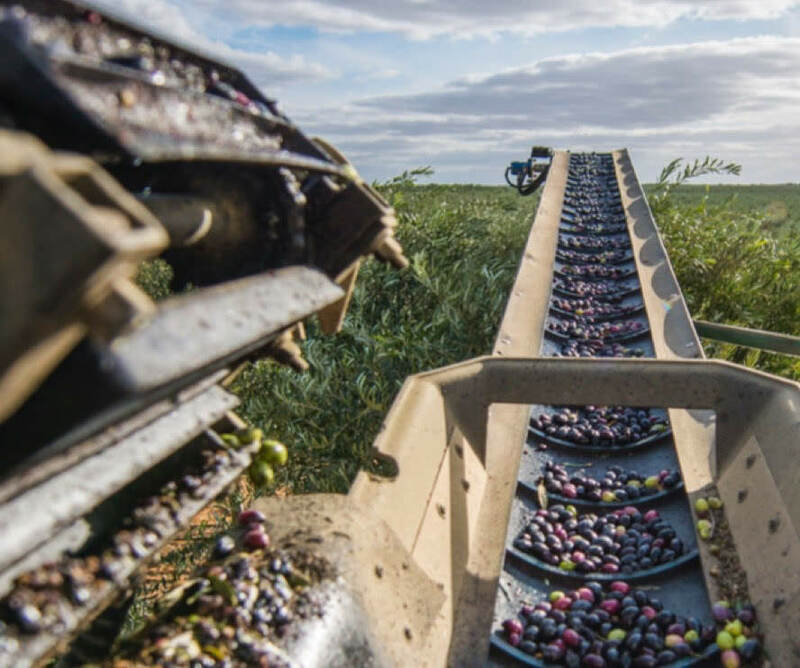 Cobram Estate is the leading extra virgin olive oil producer in Australia. Established in 1998, the brand has grown to hold a leading market share. Cobram Estate believes Australians deserve the finest quality product, to use everyday. 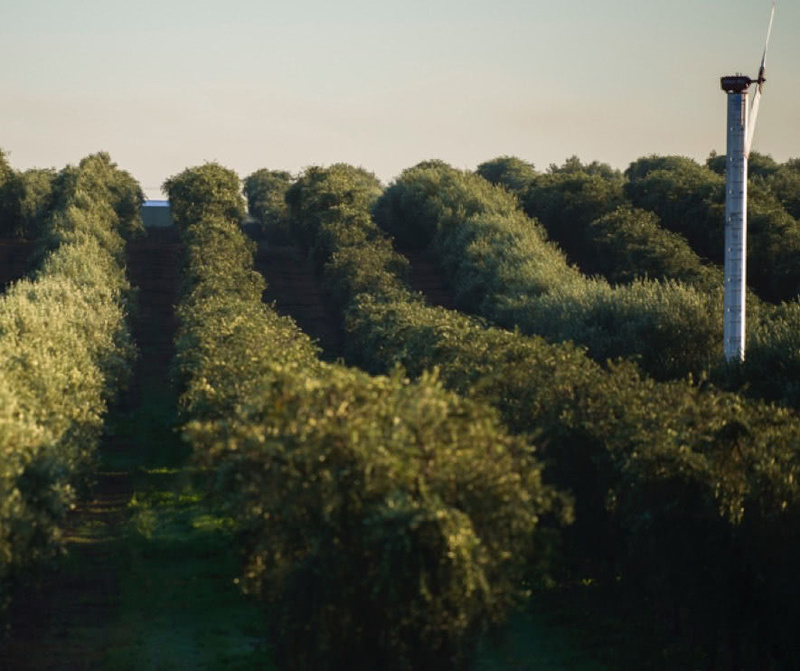 They are dedicated to delivering only the best out of the right olives and letting the quality of their oils speak for themselves. On average, Australian households have 3-5 cooking oils in their pantry, are largely confused by the oil category and believe all oils are the same. Part of our challenge was helping consumers understand that Cobram Estate Extra Virgin Olive Oil (EVOO) is the only oil they need in their cupboard. 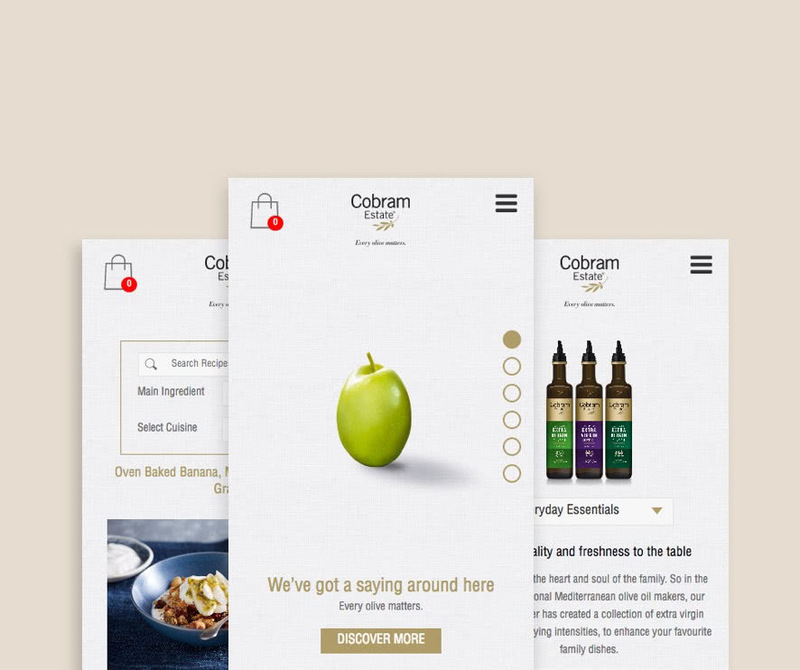 The existing digital representation of the Cobram Estate website did not match the depth behind the brand story and where they’ve grown from. 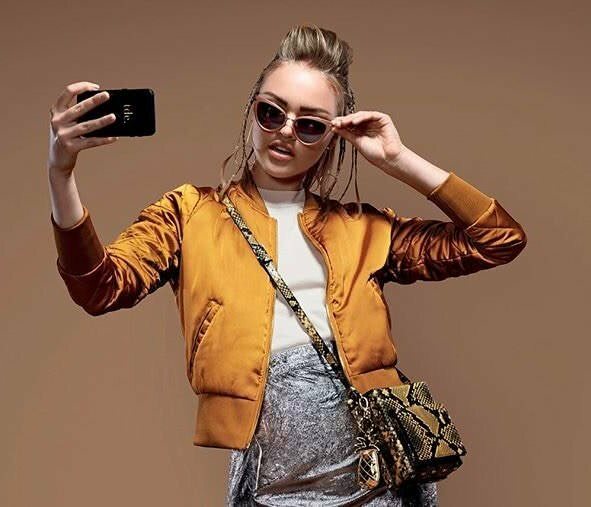 Our opportunity was to use the digital platform to evoke emotion and delight in the brand’s consumers and be more authentic in delivering the brand story. 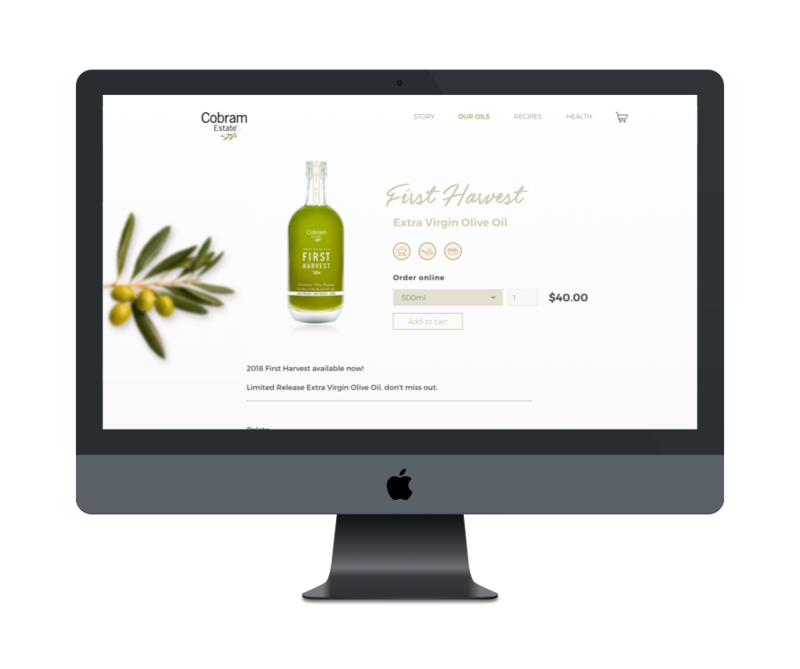 Put simply, our brief was to reimagine, redesign and redevelop the Cobram Estate website to create a more authentic representation of the Cobram Estate story, why their oils are best in class and communicate the process behind making Australia’s best EVOO. 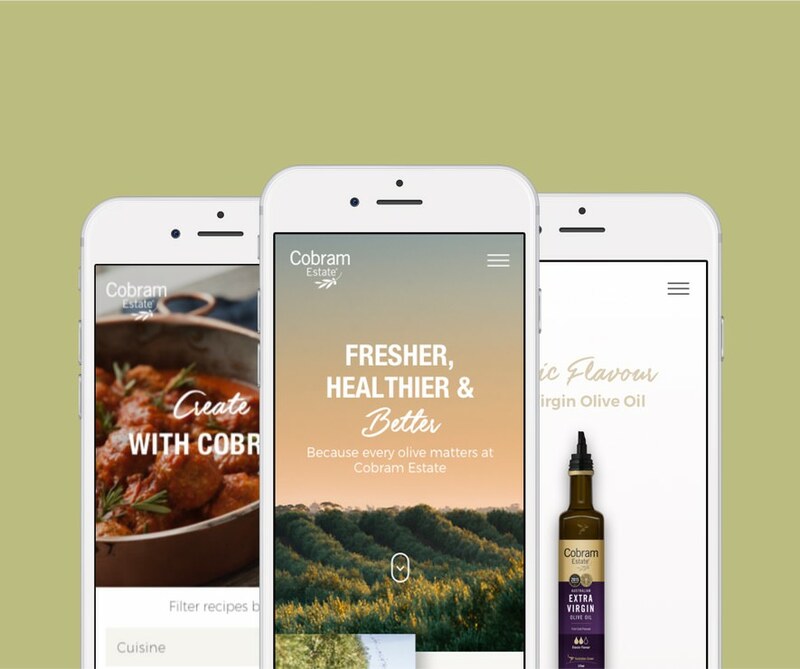 We wanted to use digital to help consumers feel connected to the Cobram Estate brand. In order to unearth the nuggets of gold that would be crafted into stories and also inform the website information architecture and design, we started our journey with Cobram Estate by performing extensive field research. 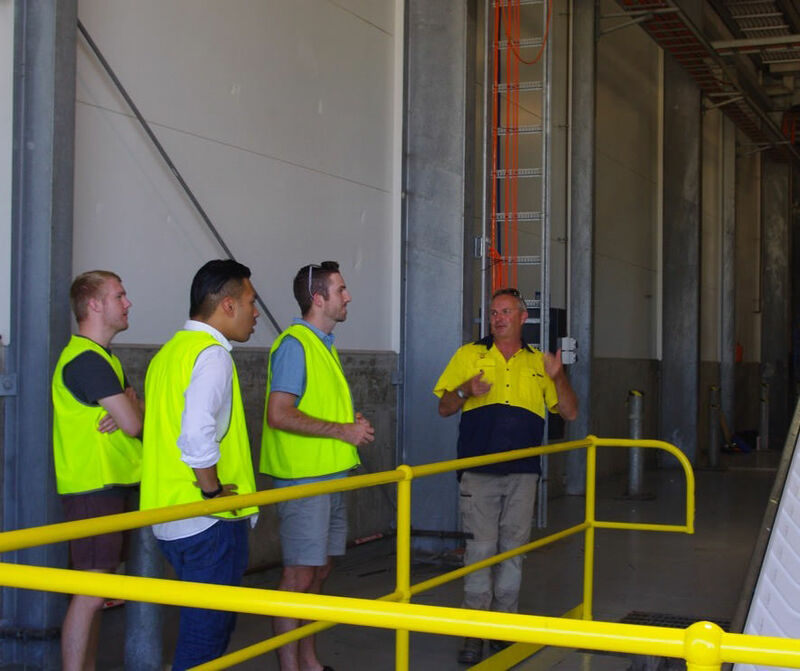 This included stakeholder interviews and a team trip to the Grove on the Murray River to experience the passion of its producers and the olive oil making process first hand. The Inlight team’s curiosity about the intricacies of the brand has led to a compelling user experience, where rich, full width photography is combined with custom-built design templates. 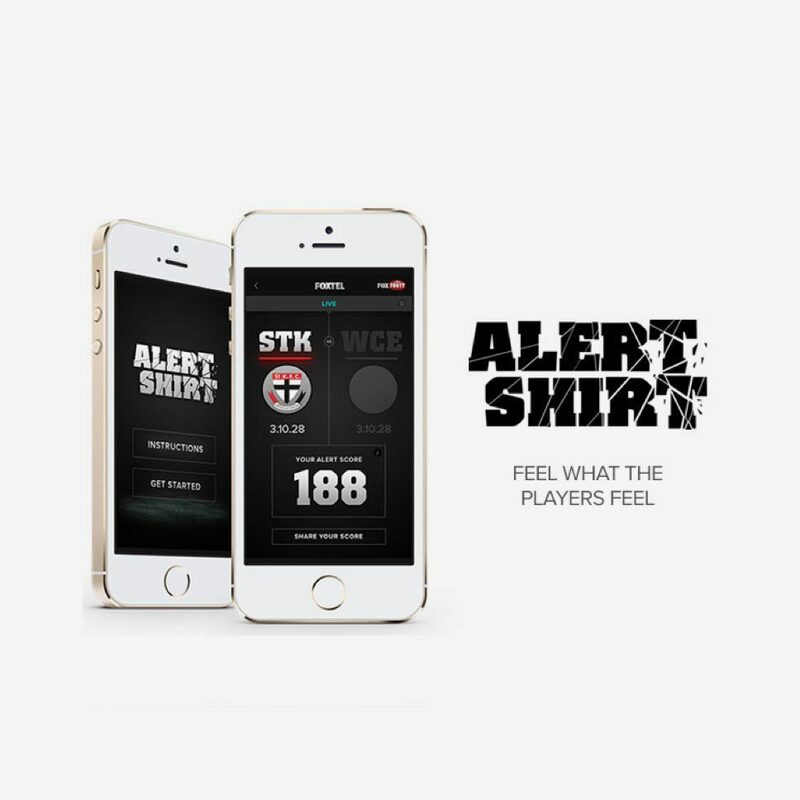 The viewing experience is enhanced through subtle parallax scrolling, and viewing the website on a mobile is just as immersive. Following the successful delivery of Cobram’s new website, we tackled the next item on the agenda; direct to consumer commerce. Thanks to the Craft Commerce platform flexibility, we were able to fully customise the online purchasing experience and integrate it seamlessly to the website redesign. 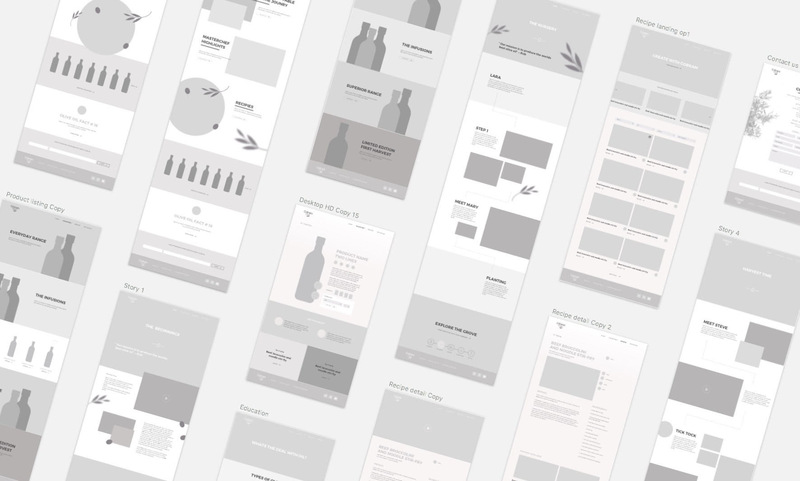 From custom product modelling to the customer checkout process to order processing workflows, the customer journey now fully embodies farm to table. 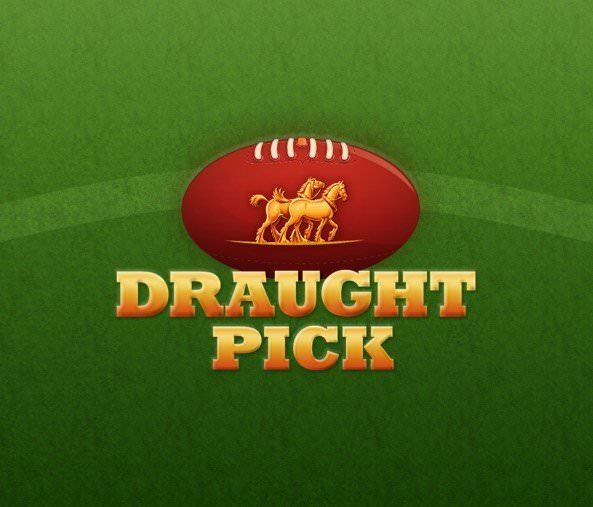 Check out Cobram's website by clicking here.